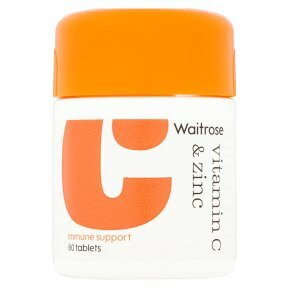 Zinc and Vitamin C help to protect cells from oxidative stress. Zinc helps to support normal cognitive function and normal fertility. Vitamin C helps to maintain a healthy immune system.